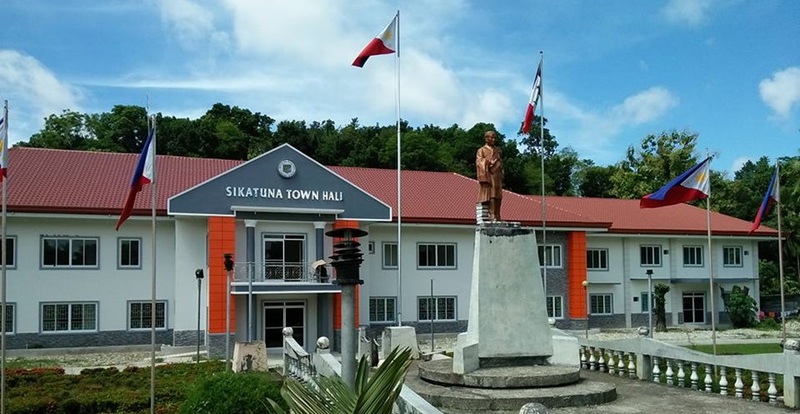 The over 100 employees, including casual and job order workers, of the Sikatuna local government unit (LGU) are set to occupy the town’s new municipal hall on November 20. This was bared by Sikatuna Mayor Jose Ellorimo Jr. in an interview with dyRD Balita on Monday. According to Ellorimo, the transfer was scheduled after the construction and transfer of office equipment to the new facility were recently completed. The new town hall was established using a P19.5 million budget funneled from the Bohol Earthquake Assistance (BEA) fund from the national government. Construction was carried out by the Maghuyop and YS construction firms after the 7.2-magnitude quake shook Bohol in October 2013 severely damaging the old municipal hall. While work on the new building was being completed, Sikatuna government officials and other employees conducted work and transactions at makeshift offices. The temporary workplaces were established right outside the new municipal hall. Inauguration and blessing of the facility has been scheduled to be conducted during Sikatuna’s centennial founding anniversary early next month. The old Sikatuna town hall is among the slew of infrastructures across the province which were severely damaged by the 2013 tremor.